I’ve received several requests to publish a tutorial about XREF. I think this topic will be interesting and useful for our readers, so I will try to cover this. This first post is the introduction. I will try to explain what is XREF, and why we use it. We will start the tutorial on the next post. XREF stands for External Reference. It means we use other files as reference to help us to complete our drawing. Imagine that you are the Structural Engineer. An Architect gives you his drawing and asks you to draw the building structure. You place his paper on a table. Then you place a transparent paper above the drawing. You start your drawing on that transparent paper. XREF works with the same concept. You use other drawings as the reference, but you have your own drawing. You don’t modify the other drawings. XREF allows us to work with multiple files. 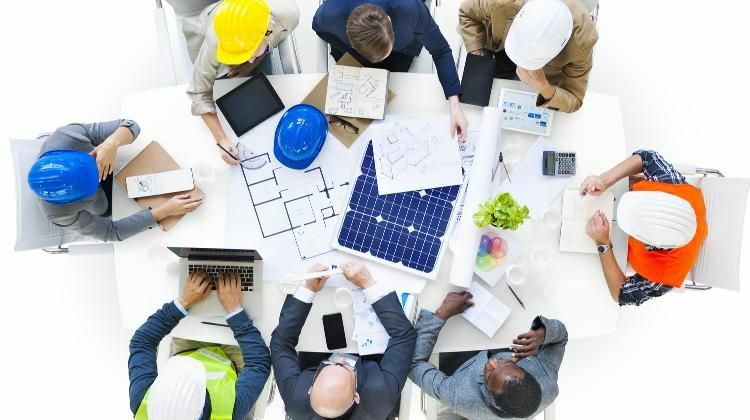 It means several AutoCAD users can work on a project at the same time. Let’s say you have a floor plan drawing. You save the drawing as plan.dwg on a file server. When you are working with that file, other users can’t modify it. AutoCAD will give a warning the file is opened and ask you if you want to open it as a read-only. With XREF, you can divide the floor plan into several files. For example: plan-a.dwg, plan-s.dwg, plan-m.dwg. It means 3 people can work on the floor plan simultaneously. XREF also allows you to minimize the time for redrawing. Imagine that you are designing a multi-story building, with most floors have a typical design. You can use the building core as the reference. When you need to modify the design, you only need to change the main file. All other files will be updated. When people say XREF, usually they mean to use DWG as a reference. 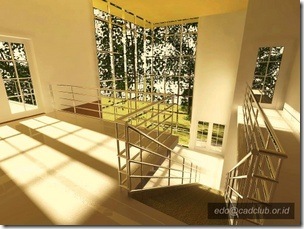 But AutoCAD also supports many other files to use as a reference. If you open the XREF and expand the attach icon, you will see all supported file format. DWG. 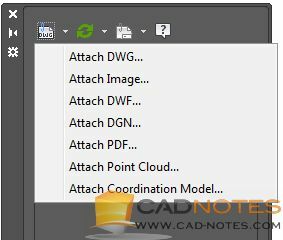 AutoCAD native file format. Image. AutoCAD supports most popular image format, such as BMP, JPG, PNG, etc. DWF. Design Web Format, Autodesk format for design data distribution. PDF. Adobe Portable Document Format. Point Cloud (*.rcp, *.rcs). Data points from 3D scanners. Coordination Model (*.nwd, *.nwc). 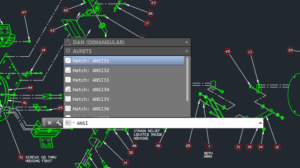 Navisworks model that you can use for 3D model coordination. We will cover about using XREF in the next post. If you haven’t subscribed to our newsletter, I suggest you to subscribe. So you won’t miss the update! I’m looking for an xref command to insert into a macro that will only refresh unresolved xrefs. The only thing I can find is to reload all xrefs. I work with large files so I need to unload certain xrefs to do daily design modifications. I would like to keep those files unloaded when i go to check the drawing back into vault, but AutoCAD will not allow you to check in files that have unresolved xrefs. I don’t think it’s possible to resolve XREF using macro. You can Unload XREF, but there’s no option for resolving XREF. What is the issue that make your XREF unresolved? Is it possible to minimize the issue by using PROJECTNAME option? Is There possible 2 people work on same xref file and able to edit its file at same time? The idea of XREF is to separate the design into several files so that each drafter can work simultaneously. One file can only be opened by one person. If you separate the design to several files, then more people can work together. So yes, they can work with their own file at the same time. And the reference file (XREF) can be used as an overlay by many people at the same time. do not want or need to make my drawing less cluttered.